you can in Pondicherry & Coimbatore. 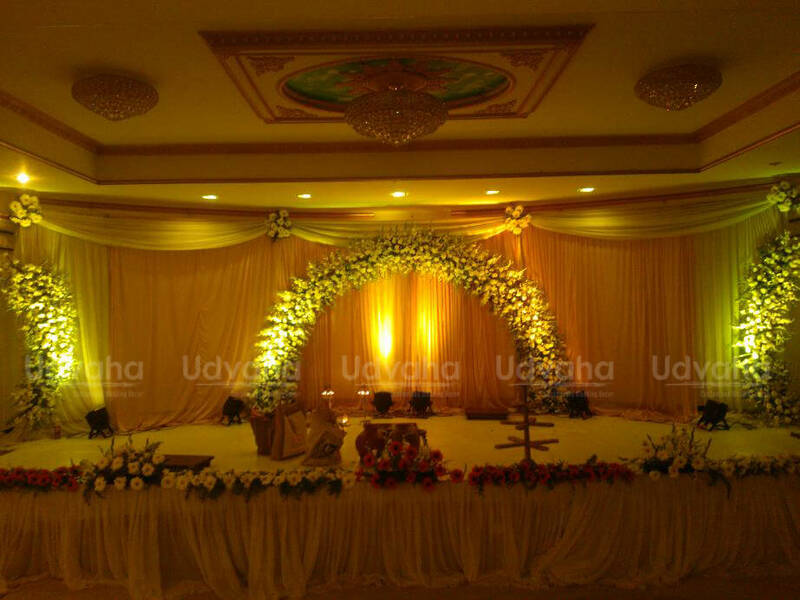 ou are welcome to the home page of Udvaha Wedding Decors Pondicherry. 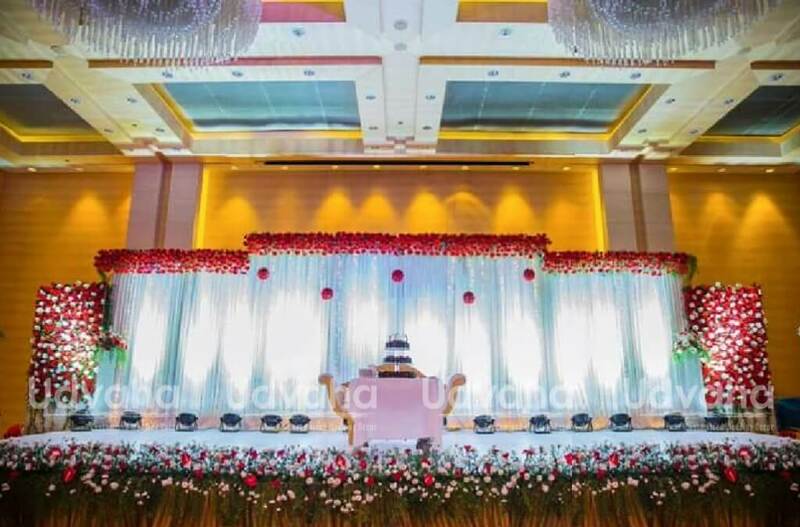 We are one of the leading event planners in India operating since 2012. Within a short time of our launch, we have acquired a huge reputation in the market. 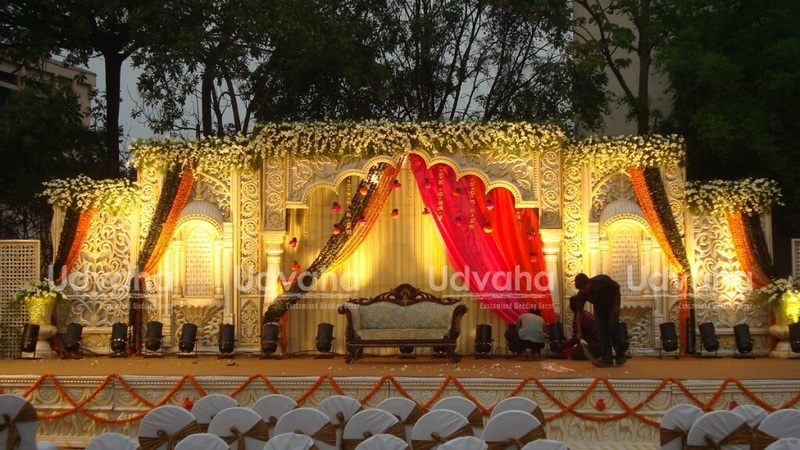 Hence, we have an established client base, who are highly satisfied with our services. 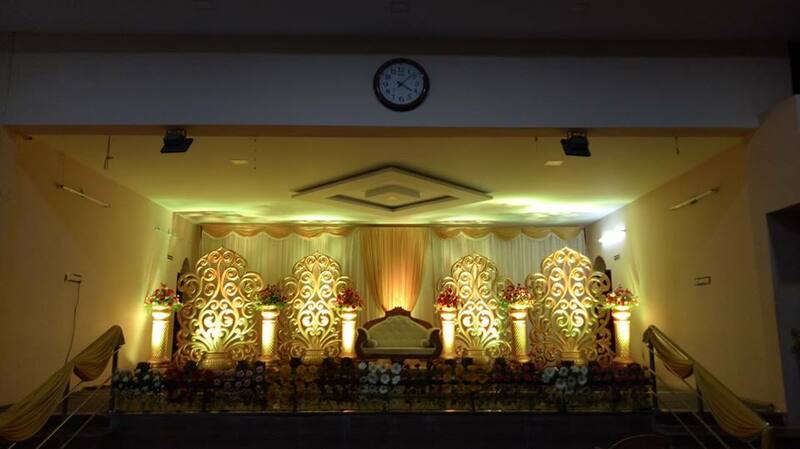 We plan and decorate for different kinds of events, giving special emphasis on wedding. We believe that marriages are fixed in heaven and executed on earth. 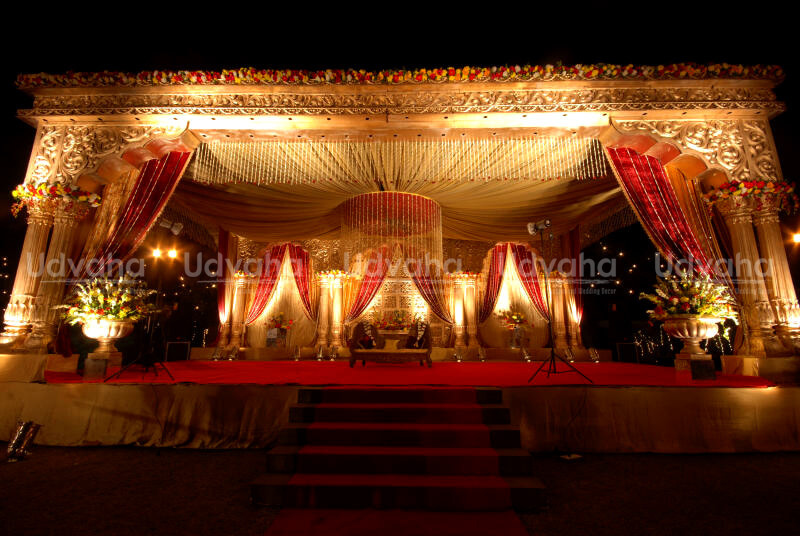 We take the responsibility of execution making every wedding a dream wedding. We have our own production unit comprising of around 8-10 members. 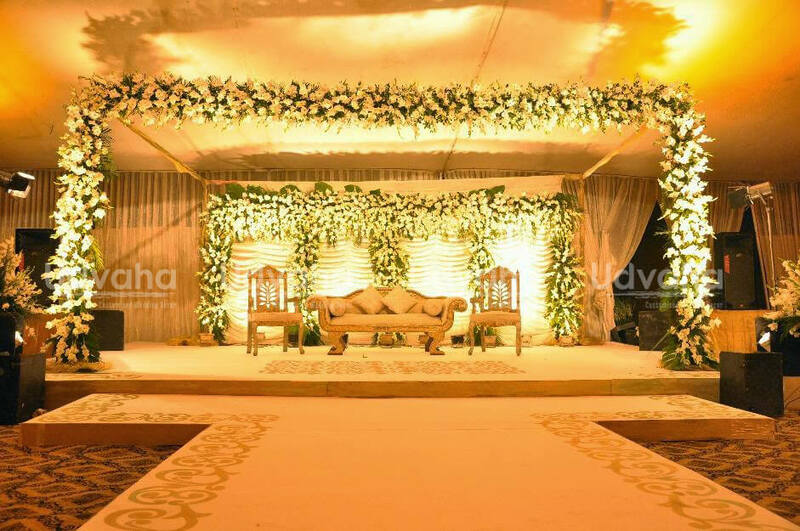 Each of them is experienced and knowledgeable in different areas so that we can smoothly and flexibly plan the entire process. Currently, we offer services mainly in Pondicherry, Coimbatore and Chennai, but we wish to expand our branches soon to other parts of the country. 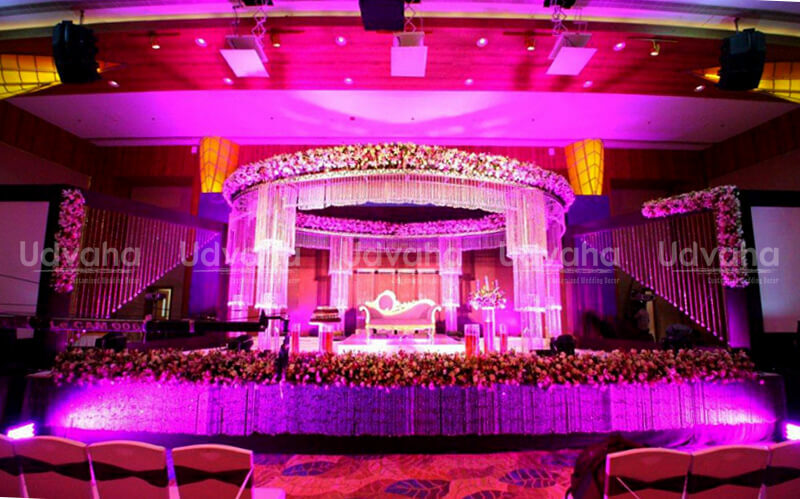 We always adhere to providing top notch services, and this is one of the major reasons for which our clients are highly satisfied with our services. 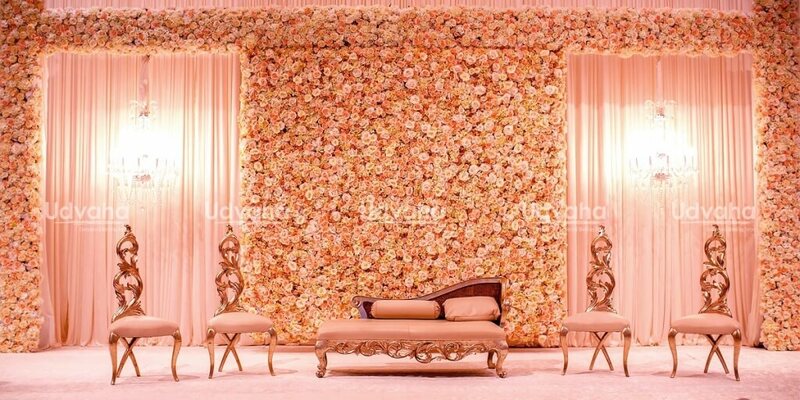 You might look forward to a rustic wedding, vintage wedding or a modern wedding theme we have every prop and element for decoration. 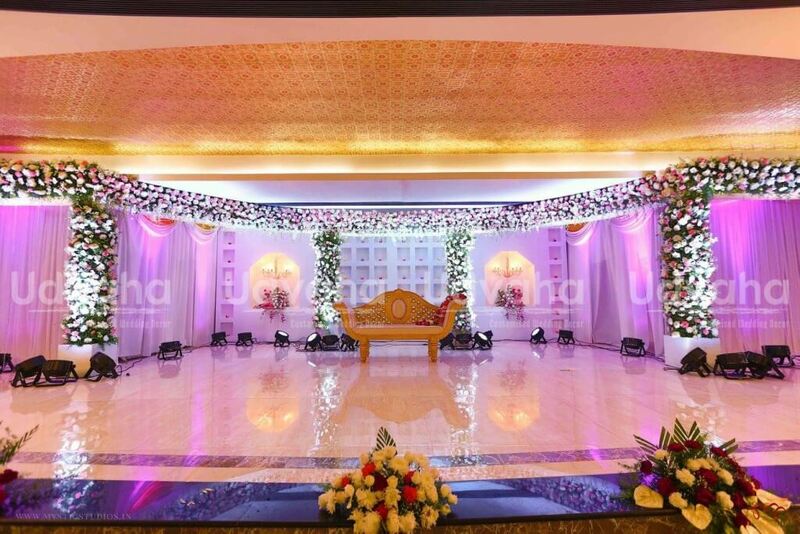 We make use of special lights and backdrops for giving your wedding everything that you have always dreamt of. 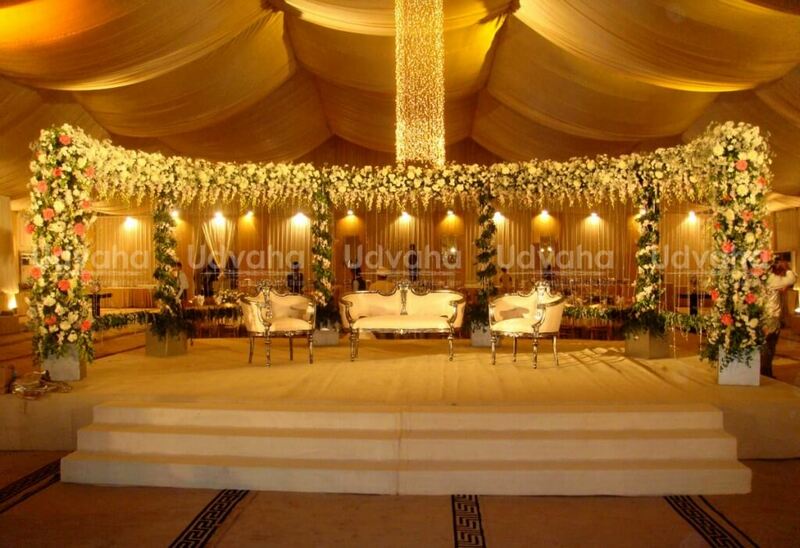 In addition to that, we pay close attention to the tableware, serveware and lighting arrangements. 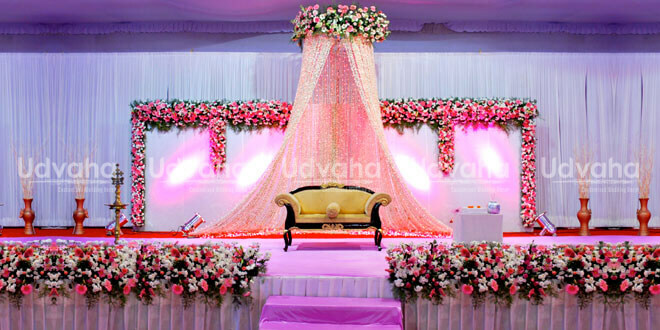 Wedding means the celebration of trust, love and companionship. 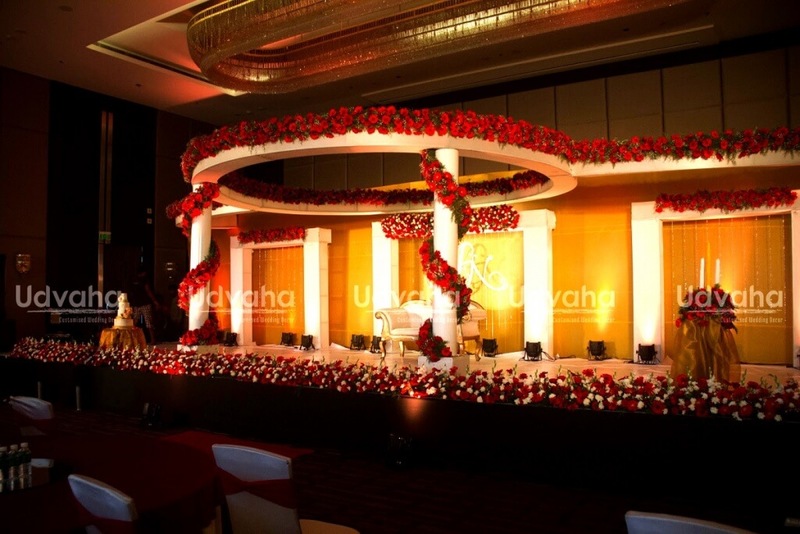 Udvaha aims to celebrate that with its special services and make every wedding unique in different ways. 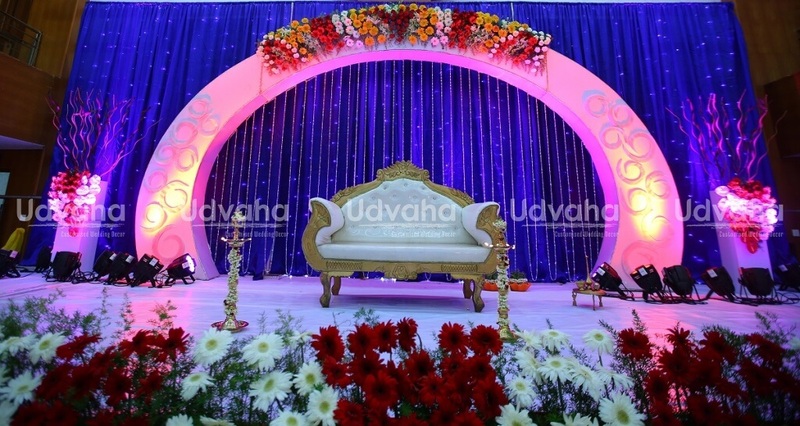 Marriage is associated with commitment, and that commitment starts from us. 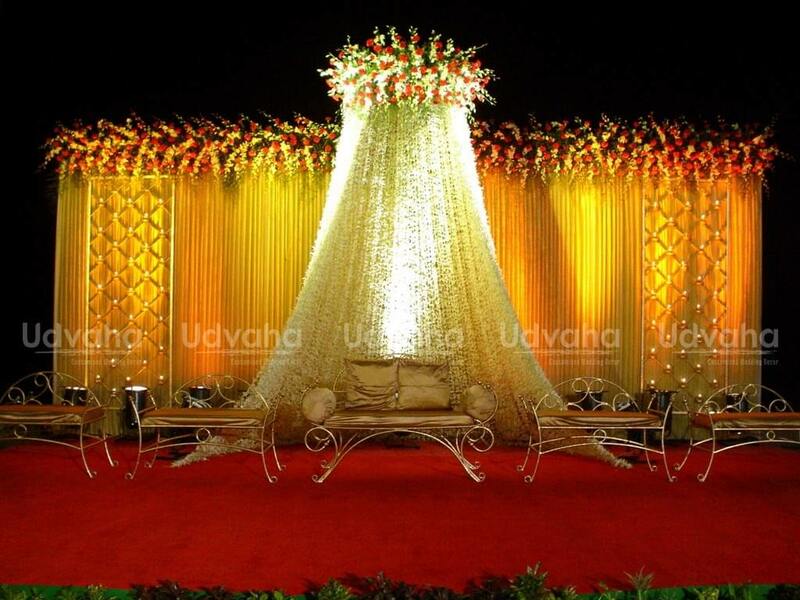 We will help you plan your wedding in style and accordingly make some of the elite arrangements for your special day. 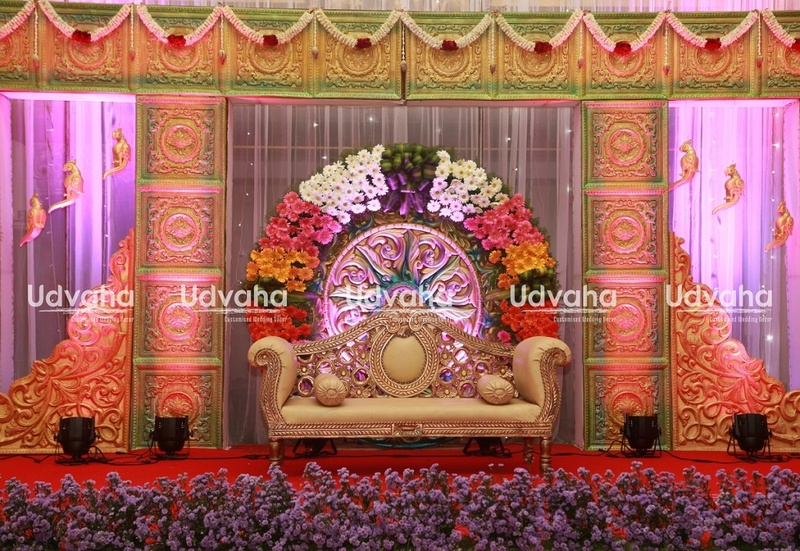 As wedding is one of the most precious events of your life, it makes sense to capture each and every moment of your big day. 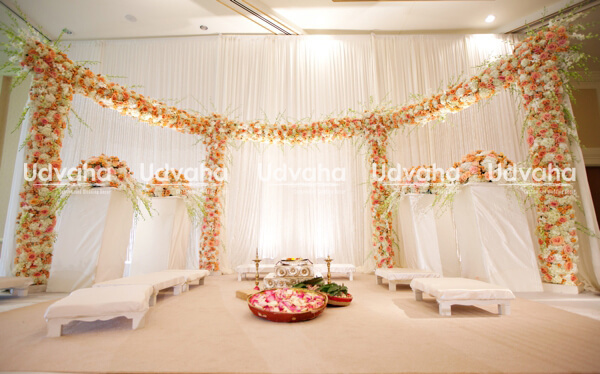 You will not have to make big efforts in finding a wedding photographer when Udvaha is there for you. 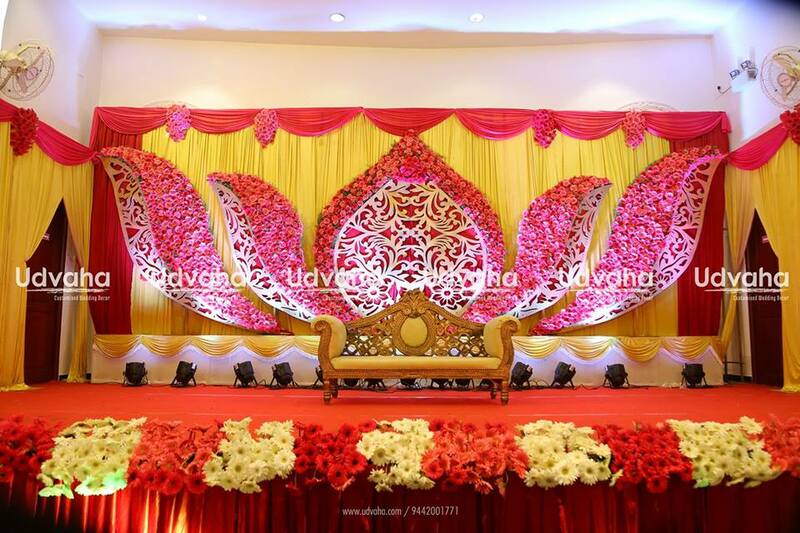 We are a specialized company for wedding planning and decoration, and we offer a plethora of comprehensive services. You have a big event awaiting you, but you don’t know where to start from. 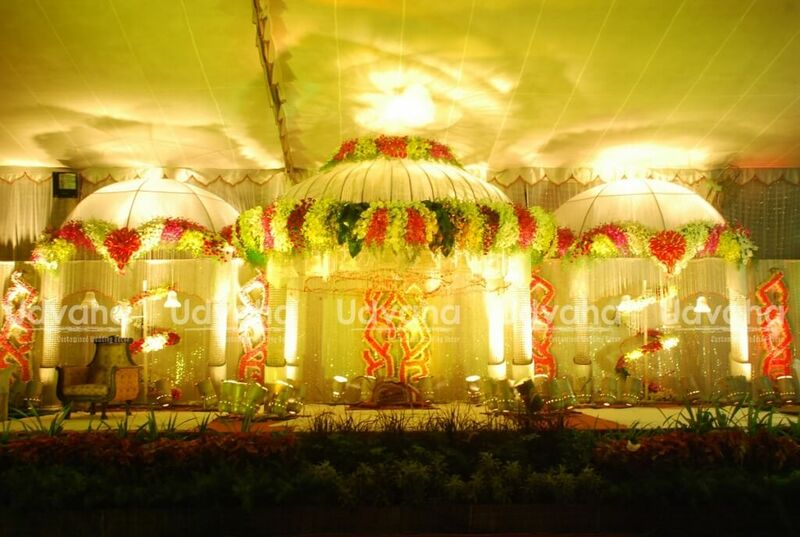 you know that there are plenty of things to arrange right from the venue to invitation to decoration and food. you are tensed! 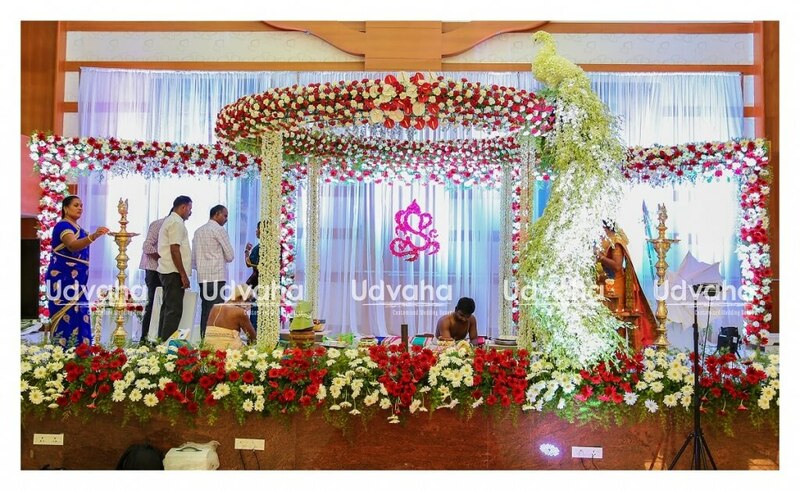 in such a situation, you should leave the entire matter of event organization to udvaha. 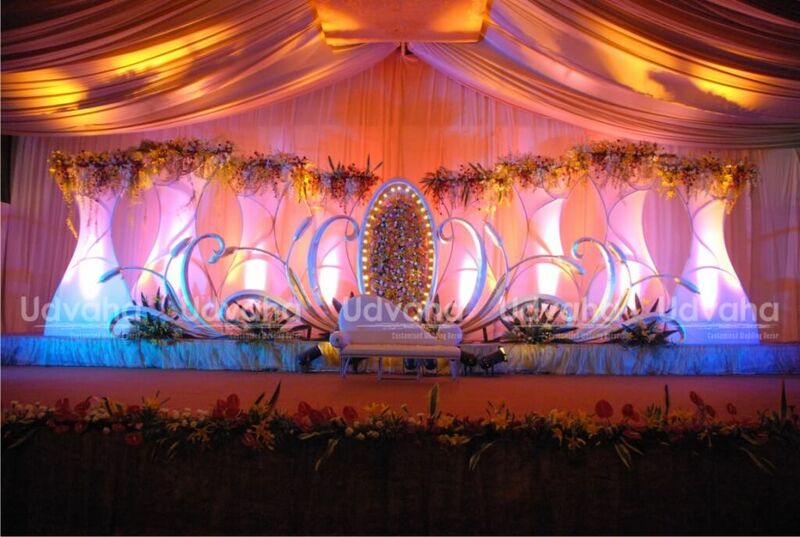 we are highly experienced in event organizing, and we offer a range of services to our customers. 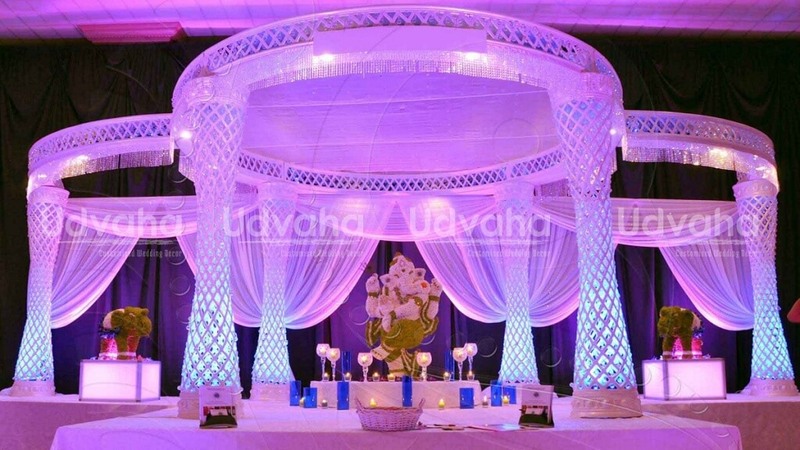 View our portfolio of complete Wedding Decorations that we designed and did!